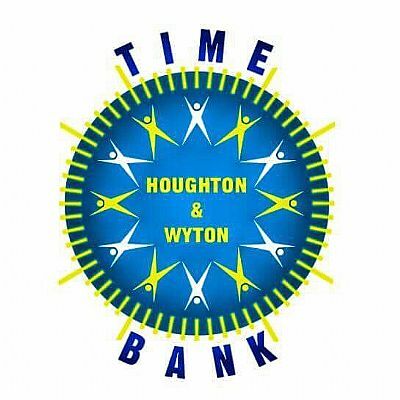 Welcome to Houghton & Wyton Time Bank's website! We are passionate about volunteering and spend our time engaging with the community and other local organisations offering support to everyone. Members' ages range from 6-96, and with over 150 members who support each other, our exchanges range from simple DIY to prescription collection and much much more. Keep reading to find out how you can get involved. What is the Time Bank? The list is endless and our amazing members always come up with wonderful requests and offer so much time to each other. To learn more about the wider world of time banking, click here. Numerous individual requests for help from our members. Check out the gallery for photos of our members in action! You can ‘spend’ your time credits when you need help from someone else in the community. You can give them to another person who needs some help. Houghton & Wyton Timebank volunteers are also eligible to redeem their time credits through Tempo Time Credits, which offers a great range of educational and entertainment activities throughout England. Who can join the Time Bank? Anyone! Age, ability, lack of finance or limited mobility are not barriers to participating in the time bank. See the contact information below and give us a shout to find out how you can be involved. A Time Bank is a fantastic way to meet new people and get involved in the community. We offer opportunities for all age groups to get involved and by giving your time to others you can support your community. Not sure if you have a skill to give? Give the Time Broker Vickie Graham a call to find out more. 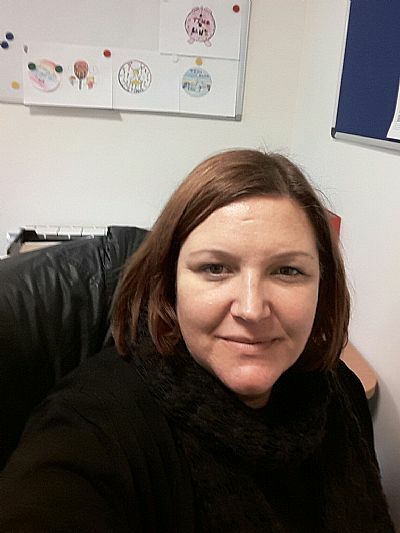 The Time Bank has lots of plans for the coming year ahead and will be working with all areas of the community to offer opportunities to share skills and give time to each other. We are very excited for the future and welcome your ideas and feedback on how the Timebank could improve or areas we could develop. If you have an idea, please share it with us. Drop us an email to v.grahamhwpc@gmail.com or message us on our Facebook page.